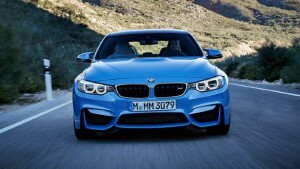 The BMW has drawn the curtain off the highly anticipated BMW M3 ahead of the 2014 Detroit Auto Show. 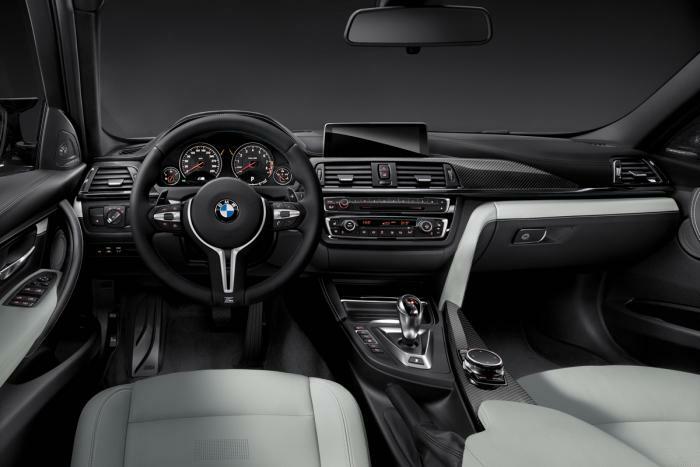 The all new M3 comes with a straight in-line 6 and is the most powerful M3. The 3.0L straight six with a pair of mono-scroll blowers produces 431 bhp with 7600 rpm redline. The power is delivered by a six speed manual gearbox and a seven speed dual clutch transmission is also provided as an option. 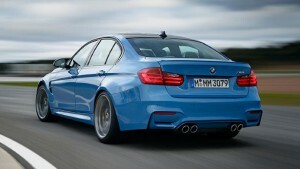 The M3 is RWD and is roughly 80kg lighter than its predecessor. 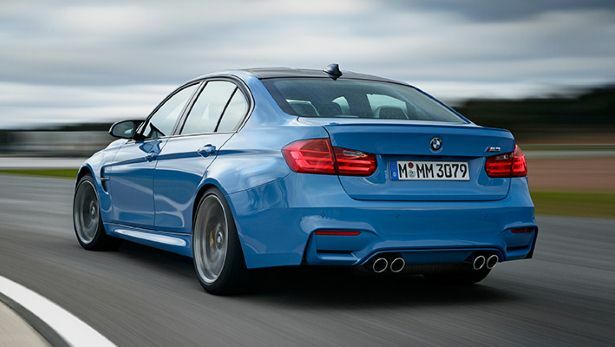 It’s like the M5 top speed is limited to 155mph while 0-62 mph takes 4.3 seconds. 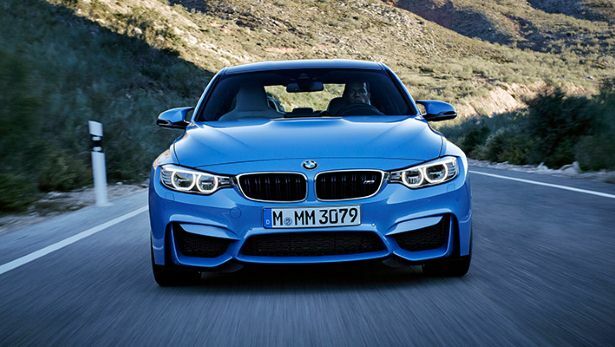 The all new 2014 M3 is priced competitively at $60,000.